After a succesful debut in last year WAMP Designfair goes back to Vienna again to present a unique and international selection of talented designers to the Vienes audience. 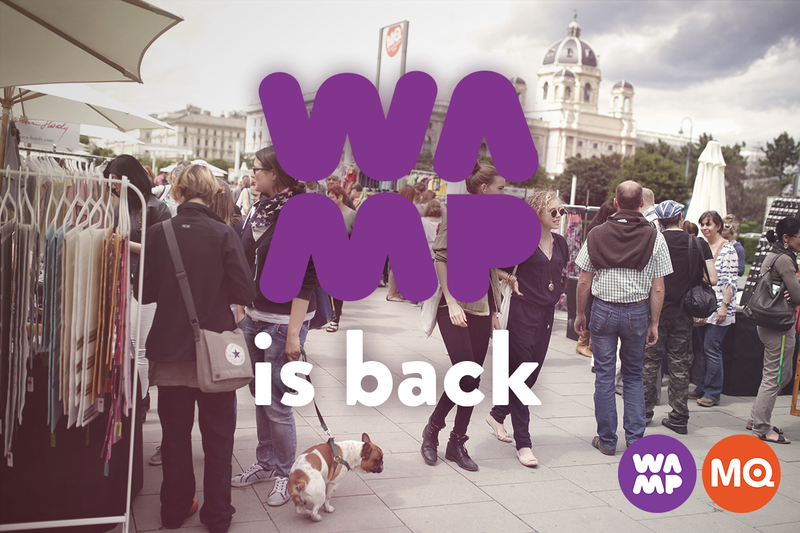 The season starts at 11 April at the beautiful Museumsquare in the very heart of Vienna. Beyond Austrian and Hungarian designers you can meet artists from the whle Central _ European region. The season will end in September, where WAMP will takes place as part of the Vienna Design Week.